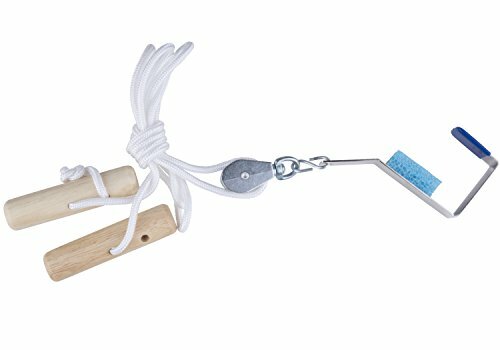 Similar to those used in physical therapy offices, this home pulley set makes it easy to continue your exercises at home at an affordable price. Excellent for exercising upper arms and shoulders after surgery or to recover from injuries. Also makes it handy for anyone wanting to exercise their arms. It fits on most doors and won't get in the way when you're not using it. It's easy to install and even easier to use.